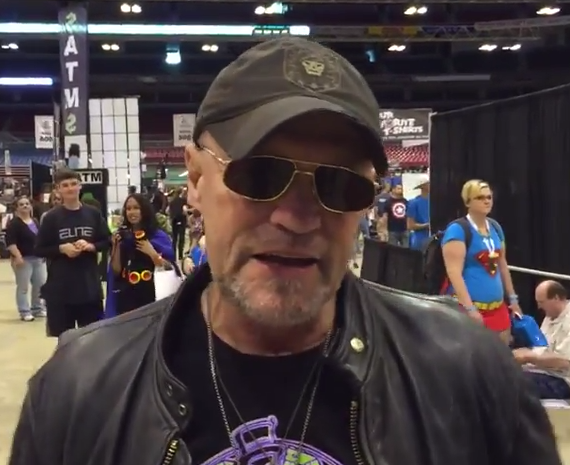 SuperHeroHype had the pleasure of speaking with actor Michael Rooker at Dragon Con about the upcoming Marvel Studios release Guardians of the Galaxy. Read more from Spencer Perry at superherohype.com! 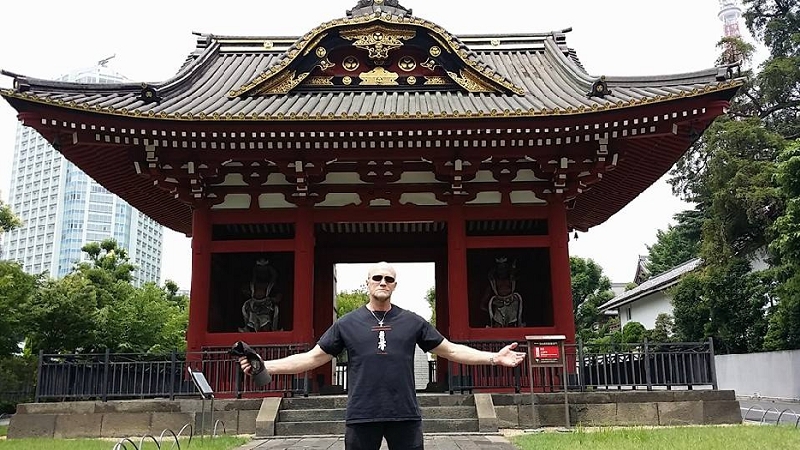 Hollycon Tokyo July 5 & 6! 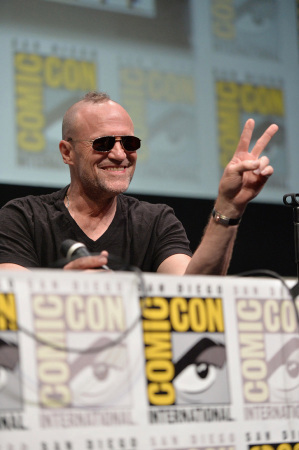 マイケル・ルーカー氏、７月３日(水)只今都内観光中！！！ Visit http://www.hollycon.jp/index.html/ for more information!